So, this past weekend our Chi Alpha had our annual Fall retreat. This year it was a bit different, in that we stayed in Tucson and had a guest speaker, both of which were really awesome! This weekend was such a great time of constant fellowship and diving deeper into Jesus and realizing more and more how deeply God wants to lift burdens from me. But really rock climbing was not something I was excited about doing. I was scared I was going to fall, or hurt myself, or just not get very far at all. So there were a number of factors that played into this whole not being excited about rock climbing thing. So before we left I just thought I’ll give it a try and if I don’t want to do it any more I’ll just sit down it’s fine. So we get there and I actually got kind of excited. Not like jump up and down lets do this excited, but okay I’m here I’m going to do this so lets get pumped kind of excited. We pair off after we are talked through how to climb the wall and how to get in to the harness and such things, and I paired off with a freshman girl who has been coming to Chi Alpha all semester and who I’ve been getting to know a bit. So the girl I’m paired off with gets harnessed in and I get ready belay her and she starts climbing it’s great, then it’s my turn. I’m not going to lie I was a little scared to climb because I’m slightly afraid of heights and I have a very hard time trusting people. I know this girl is a very trustworthy girl, but there was a little fear in the back of my mind that she was going to accidentally drop me, or she was going to be distracted when I fell and I’d fall and hurt myself, and some other ridiculousness. But I start climbing any way and every time I slipped or was about to slip, she’d just say “It’s okay I got you. You can fall”. She said this at every wall, every time I slipped! Not as a mean ‘just fall already’, but as a soft reassurance that she wasn’t going to let me fall on my face. I mean I had to trust her, she was belaying me, there was really no other option aside from trusting her. I also had to trust her, because she was helping me climb the wall! She would tell me where to put my feet and where to grab to get to the top. I realized later on that night as I was being prayed for that life and God are like that. 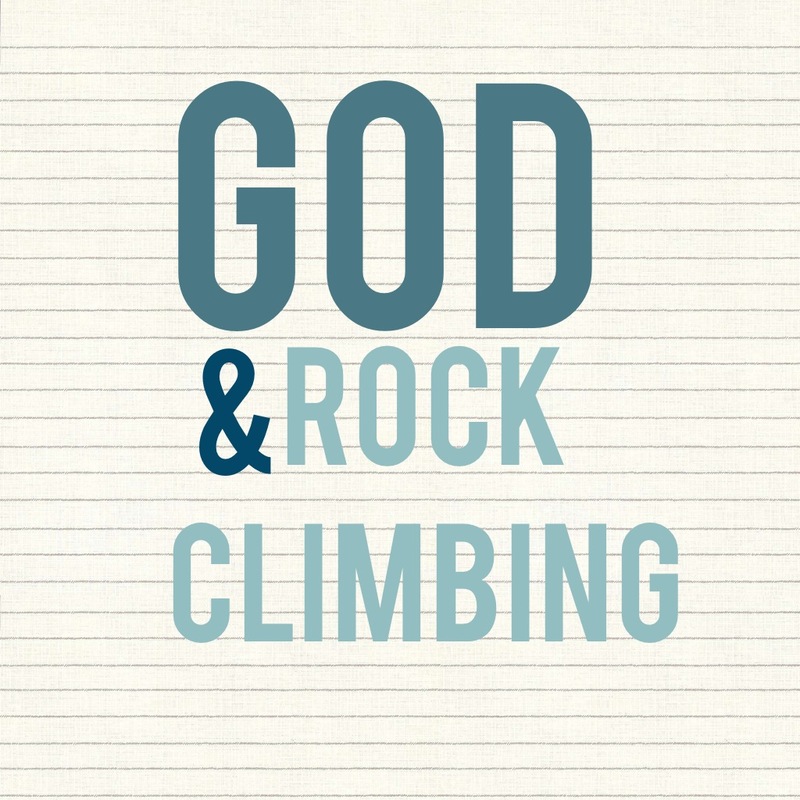 Life is our rock wall and God is the person on the ground belaying us. He is the one who is gently reassuring us that we can fall, and He’ll catch us. Catch us He does. I’ve never felt like I “hit rock bottom”, mostly because when I fall God catches me and He lifts me up. Of course, more times than not, I haven’t really let myself just fall. I’ve always needed to hear God’s gentle voice say it’s okay for me to fall. I’ve had to learn to trust Him. I’m still learning to trust Him. But that’s the beauty of God, He’s gentle when He needs to be and firm when necessary. He’s our Father.